About I'm Tea Detox PREMIUM. Made from a specially selected blend of antioxidant. Rich Herbs & Teas, goji berries, Rose Hip, Garcinia, Chamomile FlowerTea, Rooibos Tea, White Tea and More..
We Mixed From East & West Herbs. Top of DetoxTea & Detox Herbals benefits. 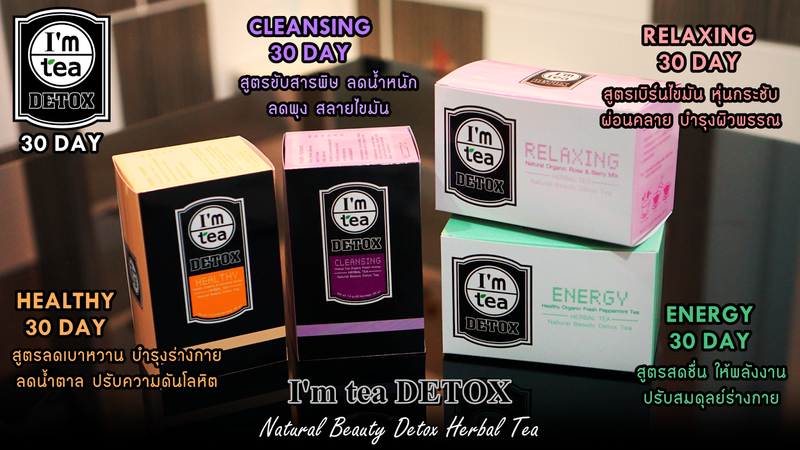 I'm tea Detox Premium Detox Tea is designed to cleanse, detoxify & promote wellness. Combined with exercise, plenty of water & healthy eating, I'm tea Detox Premium Detox Tea will have you feeling energised & invigorated while complementing your hard earned effort to achieve a healthy lifestyle & see results.